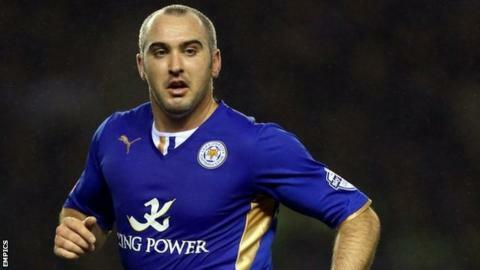 Leicester City striker Gary Taylor-Fletcher has signed a one-year contract with the Championship champions. The 32-year-old joined in September as a free agent having failed to agree a new deal with Blackpool. Taylor-Fletcher made 23 appearances for the Foxes, but only four of those were starts, and he scored three goals. He began his career with Northwich and has previously played for Huddersfield Town, Lincoln City, Hull City, Leyton Orient and Dagenham & Redbridge.